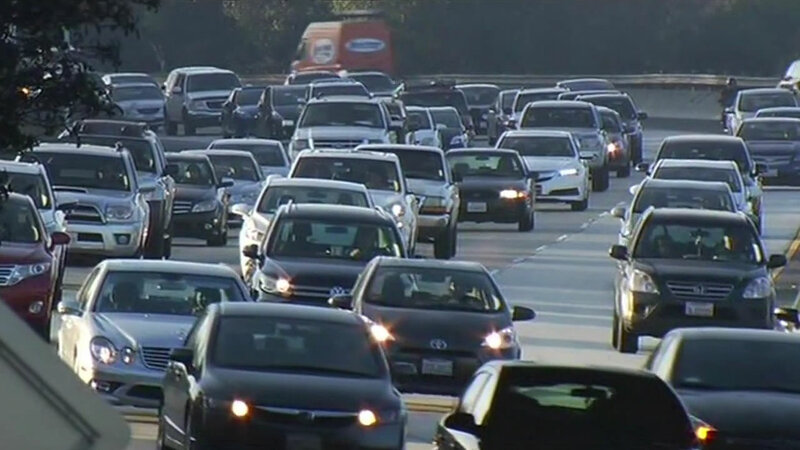 HOUSTON (KTRK) -- The Easter Holiday weekend will change traffic patterns for the three-day weekend. Expect lighter traffic on Good Friday, as several school districts are out of school and many drivers are only working a half day. Additionally, TxDOT crews are taking a break for the Easter holiday weekend. If you are planning to catch a flight at Bush IAH, don't forget, the Hardy Airport Connector will remain blocked between the Hardy Toll Road and JFK Boulevard. As an alternate, take the North Beltway to JFK.